OZONE PARK, Queens (WABC) -- A pregnant woman from Queens who has been missing for days was found safe early Friday morning. Police said EMS workers spotted 34-year-old Amarit Kaur, of Ozone Park wandering around Lower Manhattan at 6 a.m. The mother of 7-year-old twins was in good health but taken to the hospital for evaluation. She has since been reunited with her family. 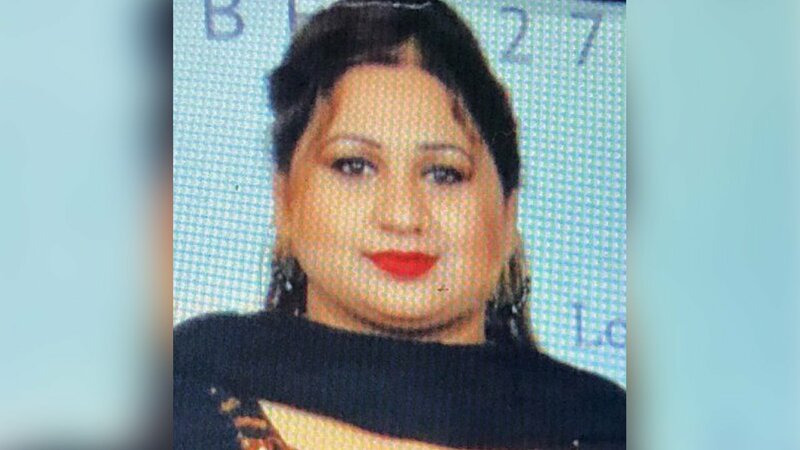 Kaur's family reported her missing on Wednesday. Surveillance video showed she was heading out to the bank by herself. She never returned. Police said her car and cellphone were found in a nearby parking lot. NYPD officers initially failed to take a missing persons report from the missing woman's husband. That is now under investigation by internal affairs.